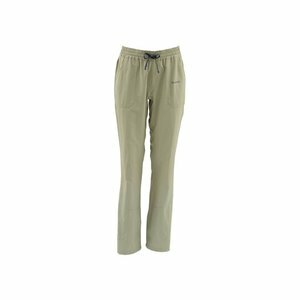 Simms Womens Isle Pant, You never know when you might have to answer the call of the river. 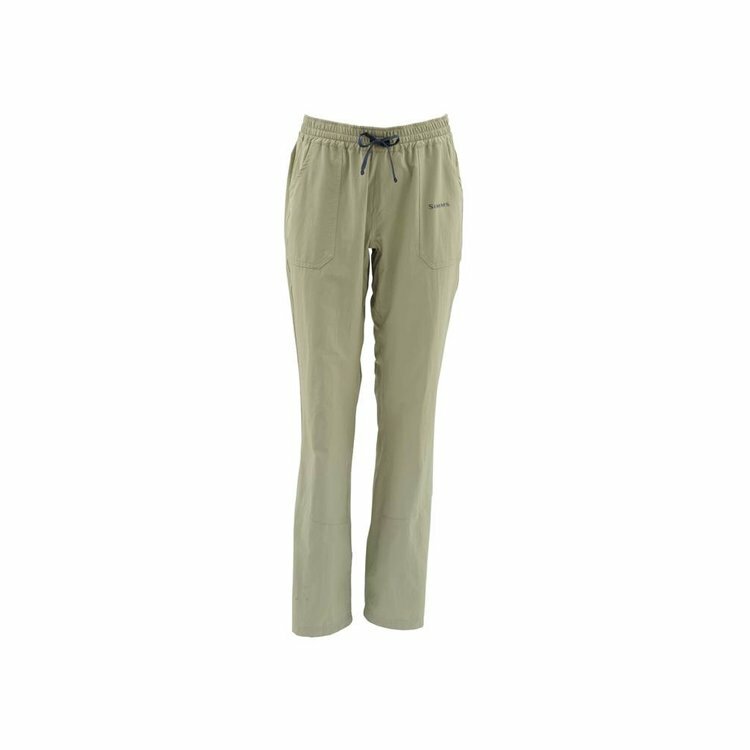 Simms women's Isle Pants have a casual look, comfort for days and loads of fishing functionality built right in. 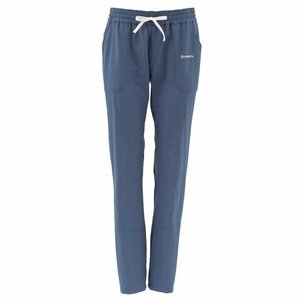 Two-way stretch fabric and a three-inch wide drawstring waistband move with you while UPF 30, a water-resistant finish, and quick drying nylon/spandex keep the elements from putting a damper on your day. 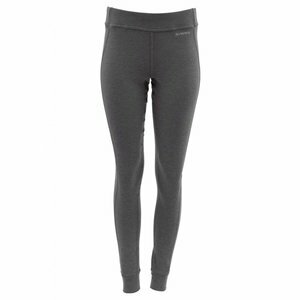 Simms Womens Coldweather Pant, provides a premium combination of warmth, comfort, and wear-just-about-anywhere style. 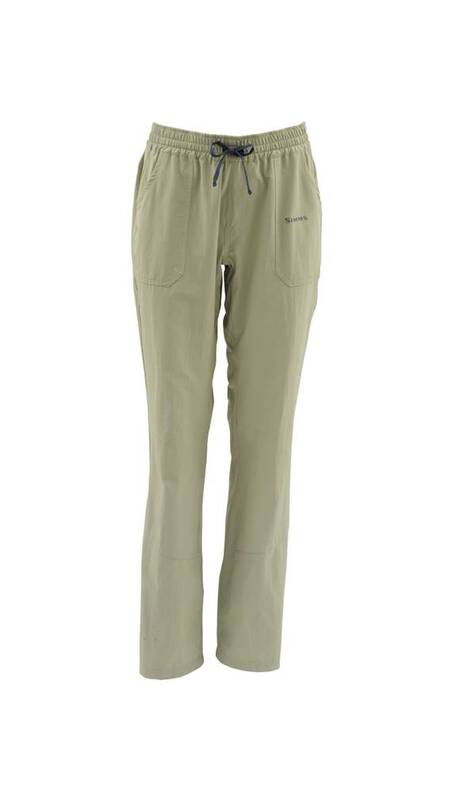 For layering under waders without the bulk.